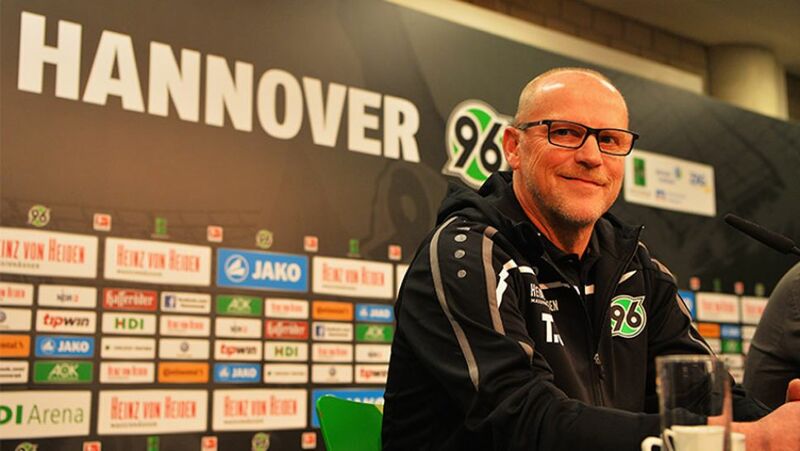 New Hannover 96 head coach Thomas Schaaf has warned there will be tough times ahead as the club seeks to avoid relegation this season. Nevertheless, with Hannover currently , the former SV Werder Bremen and Eintracht Frankfurt strategist is well aware of the difficulties involved in a relegation battle and indicated he would “shake the players awake” to gear them up for a hard slog. “It's our aim to get ourselves out of this situation,” he said. "We must internalise the belief that we can do it. We have to give each other mutual support, and we'll need the fans too. Not everyone has been playing at their absolute best. We need to make some changes."